I would like to visit the White house. I would go there because it is in the Nation's capitol. I would also like to visit Mount Washington. I would go there to go camping. I would also go there to go hiking. I would like to go to Everglades National Park. I would like to go here to see all the wildlife. Also, I have never been to a National Park, and I want to go to one. I would also like to go to Disney World. I would like to go here to go on all the rides. 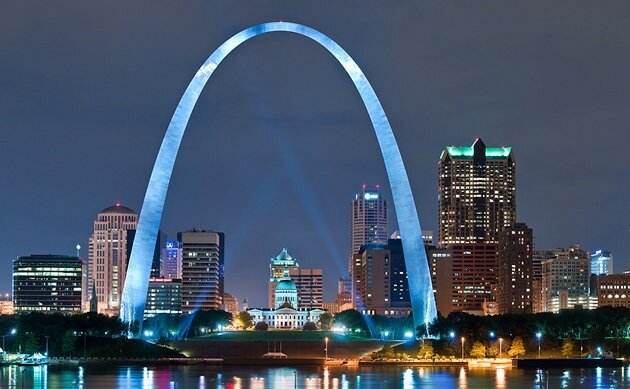 I would like to go to the St. Louis Arch. I would like to go there to see the view from the top. 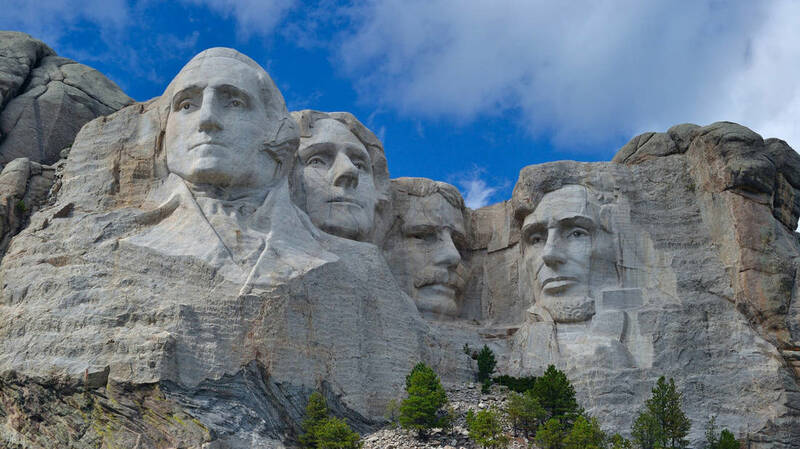 I would also like to go to Mount Rushmore. I would like to go there to see carvings on the Mountain. 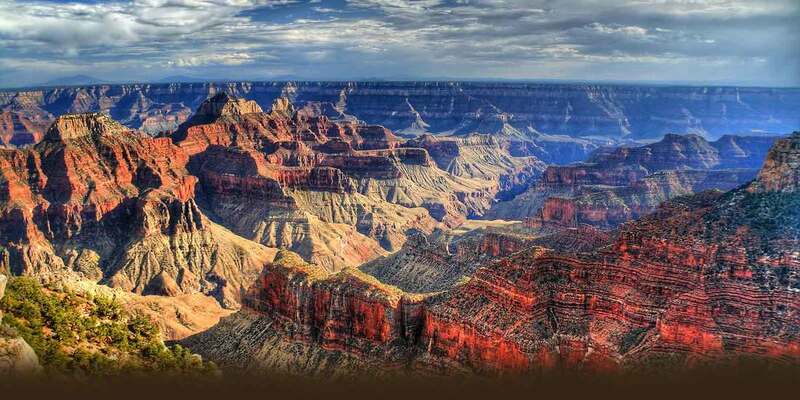 I would like to go to the Grand Canyon. I would like to go there to see the rock formations and the view. I would also like to go to Hoover dam. I would like to go there to see all the water that it is holding back. I would like to go to Hawaii. I would like to go there to do all the water activities. I would also like to go to Yellowstone National Park. I would like to go there to see all the geysers.